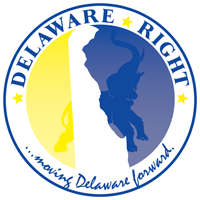 Tomorrow is September the 9th, primary day in Delaware. All the signs are out, all of the talk is done, I hope most of the robo-calls are over. So now it all comes down to the voters, and that is as it should be. 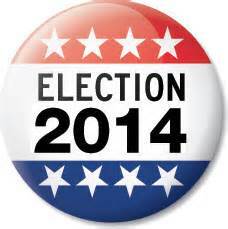 I encourage all registered voters to come out and vote in the primary races they are eligible to vote in. If you don’t vote, then don’t complain. 3 Comments on "Just Vote!" The next question when is the defeated sheriff leaving this god forsaken place? John Brady said recount will be automatic because of the margin of difference. The courts have spoken we the people have spoken, let’s hope he takes the hint this time.